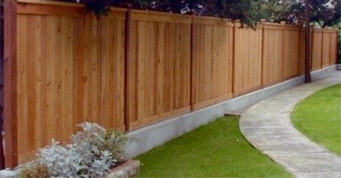 Commercial or Residential Fence? Wood, wrought iron, vinyl or chain-link, metal? New fence or fence replacement? Backyard, pool, business or other we look forward to assisting you. FENCING TYPESWe Have What You Need. 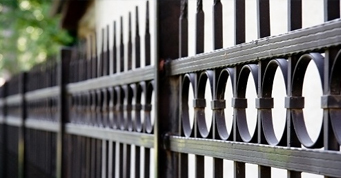 As South Houston and League City's most trusted fencing company, we are proud to offer beautifully crafted wood privacy, vinyl, and decorative wrought iron fences that are made to last. When you are looking for a way to create beautiful and secure outdoor barrier on your property, TNS Fence is the right choice. 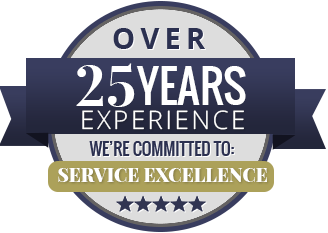 Working with you from start to finish, we promise to provide you with a level of service that cannot be beat. No matter your needs, we are the seasoned, local professionals who can help - guaranteed. For your free estimate, and to see if you qualify for our military or senior citizen discount, get in touch with us today. We currently work with clients in the Southern Houston area and the Greater Galveston County. Please call today to ensure you're within our service areas! 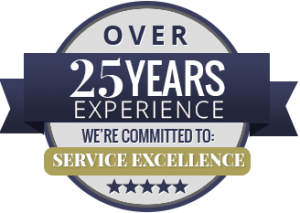 With over 25 years experience, TNS Fence in League City is a fence company that is both family owned and operated. With our competitive prices, professional craftsmanship, and unparalleled commitment to customer service, we always find a way to satisfy your fencing needs. We guarantee our prices, offering only the best materials and workmanship, no cutting corners or surprise costs along the way. 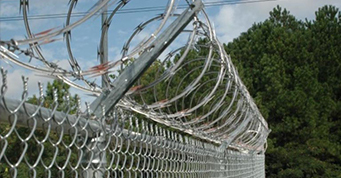 Our fencing company specializes in Custom Residential Fencing and Commercial Fencing, being fencing experts with Wood, Decorative Wrought Iron Fencing, Vinyl Fencing, Brick and Stone, Chain-link Fencing and Security Perimeter fences. So if you are looking for privacy, cedar fencing, or even a chain link fence installation, we are the Galveston County fence contractor that will get the job done. With a satisfaction-guarantee and the highest level of workmanship, we believe in quality materials and clear communication to ensure that your fence repair or installation is exactly what you hoped it would be…but even better. 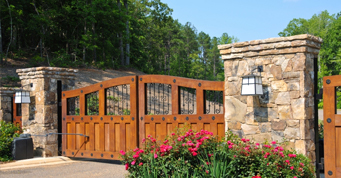 When you need a durable, secure, yet fashionable fence, you need to work with TNS Fence. Contact your League City and South Houston fence company today to put our expertise to work for you! ©2018 NTS Fence - Do not copy. All rights reserved.